Can You Love Someone You Have Never Met but Talk to Daily? Millions of Americans have used online dating to meet new people. Unlike our parents, we live in a digital age where the world is at our fingertips. The Internet has opened a world of opportunity for discovering new things. It has also opened the doors to connect with other like-minded individuals through social media and online dating sites. If you’ve met your partner online and are worried your parents might not understand, you can put them at ease. There’s no denying the stigma of online dating. Worried parents may not like the idea of you talking to strangers online and then meeting them. You can reduce those nerves with a few facts about online dating. Millions of Americans have tried online dating. 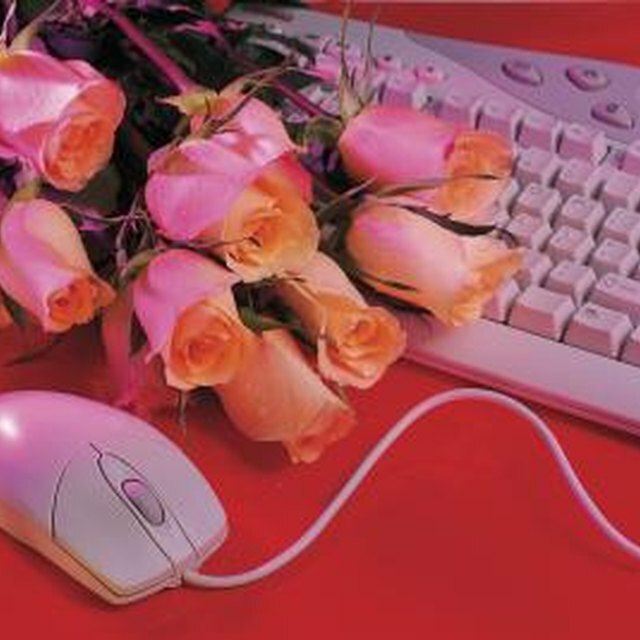 A survey reported that 17 percent of all recent marriages were the result of meeting online. These figures demonstrate that meeting online is socially acceptable and meaningful relationships can develop. Hopefully, this will change their negative perceptions. One major concern with online dating is safety. Reassure your parents that you have acted cautiously throughout the process. All popular online dating sites, such as Match.com, have safety tips and advice to ensure users date the safe way -- meeting in a public place like a bar or restaurant for the first few dates. Tell your parents that you have followed the safety tips to put their minds at ease. Point out that you are alive and well now, which should reassure them that you’ve acted in a safe manner. Tell your parents why you have chosen to find a partner online. The classic dating arena -- bars, parties and other settings where singles meet --isn’t for everyone, explains Vivian Diller, a psychologist writing for the Psychology Today website. These situations can cause anxiety and inhibition, which limits the ability to meet a partner. Online dating users report feeling less vulnerable meeting online, as it provides a chance to interact before meeting face-to-face. If you can clearly explain why you have chosen online dating, your parents are likely to respect your decision. You may not be ready to have your boyfriend meet your parents. But after explaining your rationale, you may eventually feel comfortable introducing them. Even if it is still too early, explain that you plan for them to meet when the time is right. This may reduce their anxieties. Lastly, don't be apprehensive. Tell your parents. Online dating has had much media attention and they may be unsurprised by the news. Be confident when telling your parents how you met your boyfriend. A study by Dr. Caroline Wesson, a psychologist at the University of Wolverhampton, U.K., has shown that confidence can influence others. Tell yourself that online dating is completely normal. Speak confidently about your experience. Follow these steps and it will be easy to tell them how you met your boyfriend. 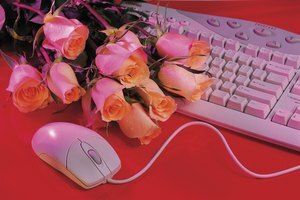 Psych Central: Who uses internet dating? Stuart Withers is a psychology graduate and digital savvy freelance writer. He is a master of writing web-based content, has worked in-house as a writer for massive media companies like Northcliffe Digital, and loves nothing more than bashing keys frantically on a keyboard. Do I Need to Meet a Girl's Parents Before I Ask Her Out? Withers, Stuart. "How to Tell My Parents I Met My Boyfriend Online ." Synonym, https://classroom.synonym.com/tell-parents-met-boyfriend-online-6104.html. Accessed 25 April 2019.